Research, Development, Test and Evaluation (RDT&E): appropriations fund the efforts performed by contractors and government activities required for the Research and Development (R&D) of equipment, material, computer application software, and its Test and Evaluation (T&E) to include Initial Operational Test and Evaluation (IOT&E) and Live Fire Test and Evaluation (LFT&E). RDT&E also funds the operation of dedicated R&D installations activities for the conduct of R&D programs. 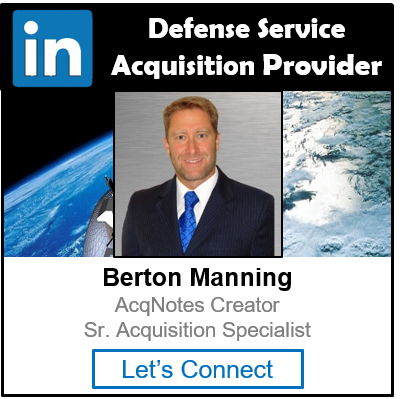 Procurement: appropriations fund those acquisition programs that have been approved for production (to include Low Rate Initial Production (LRIP) of acquisition objective quantities), and all costs integral and necessary to deliver a useful end item intended for operational use or inventory upon delivery.